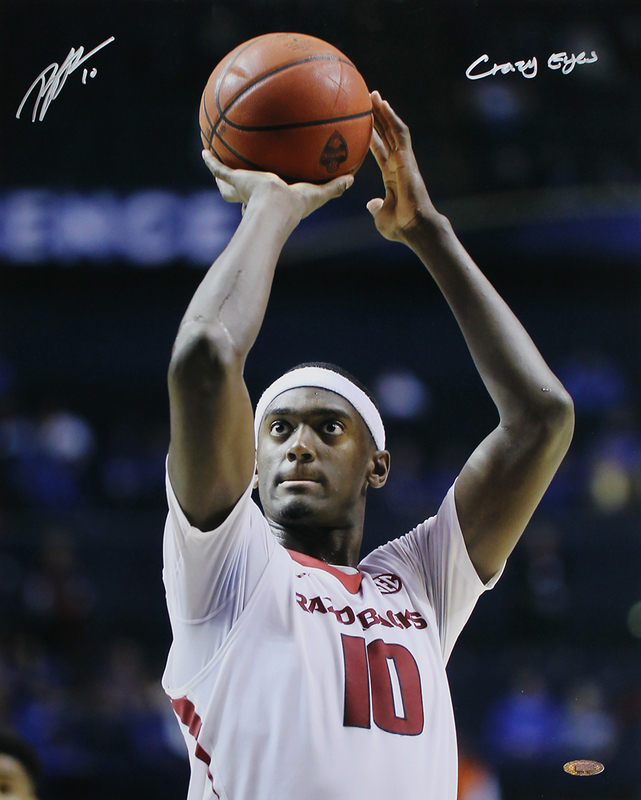 Bobby Portis personally hand signed this Arkansas Razorbacks 16x20 photo. Bobby has also inscribed "Crazy Eyes"with his signature. Each autographed photo includes an individually numbered TRISTAR Authentic hologram.